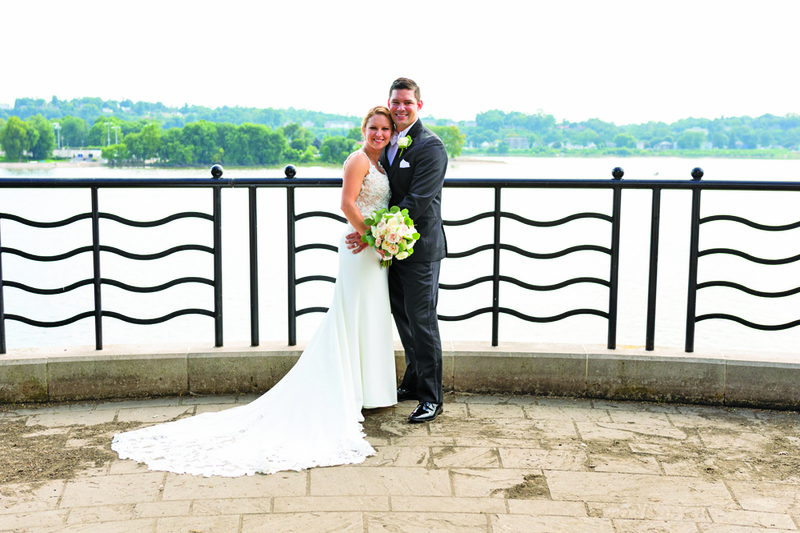 Caitlyn Anderson and Jordan Michael Wiley were united in marriage at 2 p.m. Aug. 25 at The Cathedral Parish of St. Patrick, Harrisburg. 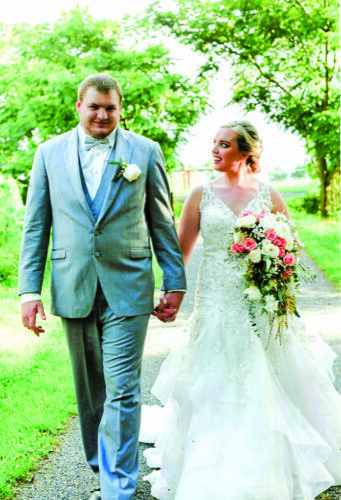 The bride is the daughter of Kevin and Cecilia Anderson of Mechanicsburg. The bridegroom is the son of Frank and Mary Wiley of Altoona. The Rev. Joshua Brommer performed the double-ring ceremony. Music was performed by The Metta String Quartet. Toni Laffey was the matron of honor. Bridesmaids were Molly Donadee, Nicole Pezzino, Gina Ebersole, Cayla Parente, Kristine Hood, Sara Lahashosky and Erica Wiley. 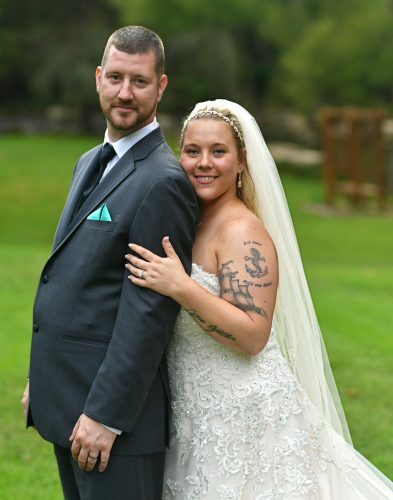 Justin Wiley served as best man. Ushers were Damian Schimminger, Sean McCarthy, Troy Sharbaugh, Bekim Trenova, Jordan Bickel, Travis Zimmerman and Shawn Anderson. Russell John Wiley was ring bearer. 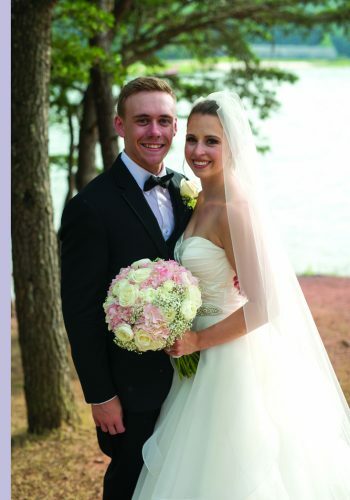 The reception was held at West Shore Country Club, Camp Hill. 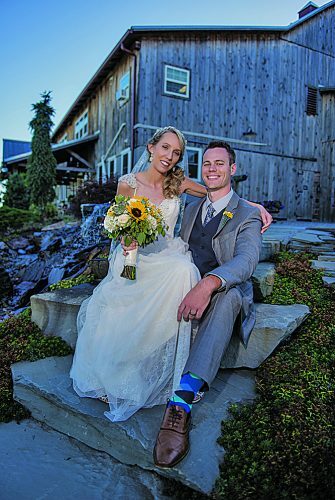 The rehearsal dinner was held at Tavern On The Hill, Enola. They live in New Cumberland. 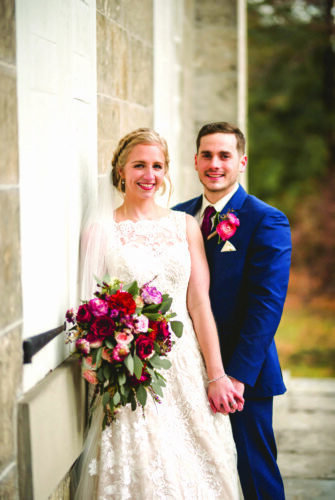 Mrs. Wiley is a 2008 graduate of Red Land High School, Lewisberry, and a 2014 graduate of the University of Pittsburgh with a doctorate in pharmacy. She is a staff pharmacist at Penn State Health, Milton S. Hershey Medical Center, Hershey. 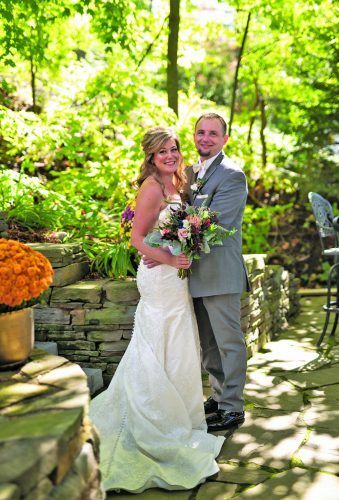 Mr. Wiley is a 2003 graduate of Bishop Guilfoyle Catholic High School, Altoona; a 2011 graduate of Harrisburg Area Community College with an associate degree in fire science; and a graduate of the University of Pittsburgh with a bachelor’s degree in emergency medicine. He is a firefighter/paramedic in the Washington, D.C., Fire and EMS Department.